12 Days Of Christmas Giveaway, Day 7 - After Dinner Puzzles! 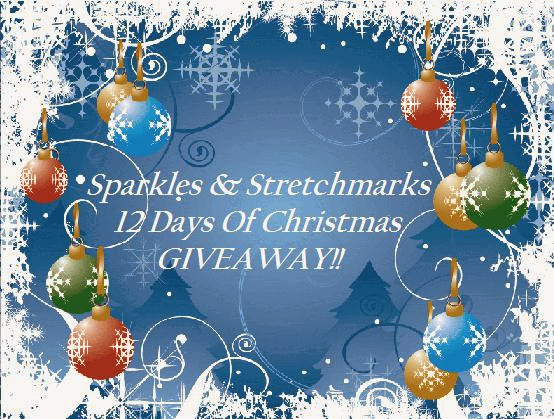 It's Day 7 of our BIG Christmas Giveaway!!! Today you have the chance to win the perfect After-Christmas Dinner puzzles!!! Wasgij are giving not one, not two, but THREE of their most popular jigsaw's to one lucky reader!!! Enough to keep you & the whole family entertained way into Boxing Day! To be in with a chance of winning this fab bundle, just complete the Rafflecopter form below! I would love to win as I think it looks great fun! Would love to win as we love sitting down as a family to do a puzzle. My mum just loves Wasjig puzzles. I love puzzles and games for the fam so would love to win! Love doing Wasgij jigsaws so would love to win. I would love to win these for my youngest daughter - she is a huge wasgij fan! Great prize, I love these puzzles! I would love to win to start up our family games collection. My daughters would love these. I love doing jigsaws. I have a roll up jigsaw mat to stop my cats from jumping all over a jigsaw in progress. My father in law adores wasjigs so would be a gift for him. This would be great to fool around with on Boxing day. I LOVE Wasjig puzzles, they are such good fun! Would be fun to do after Christmas dinner!